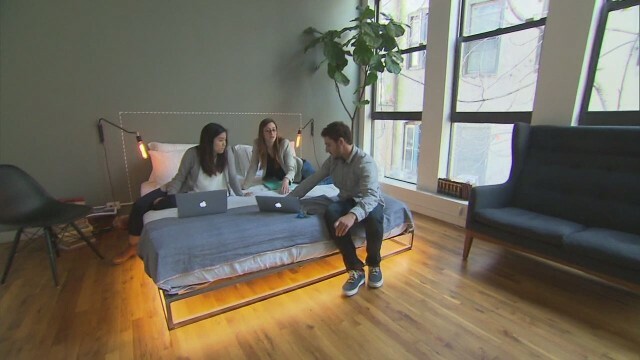 Picture This: A mattress that allows you to sleep undisturbed for the entire night and that you can take with you wherever you want to. It does seem impossible since such mattresses are pretty large, right? Wrong! 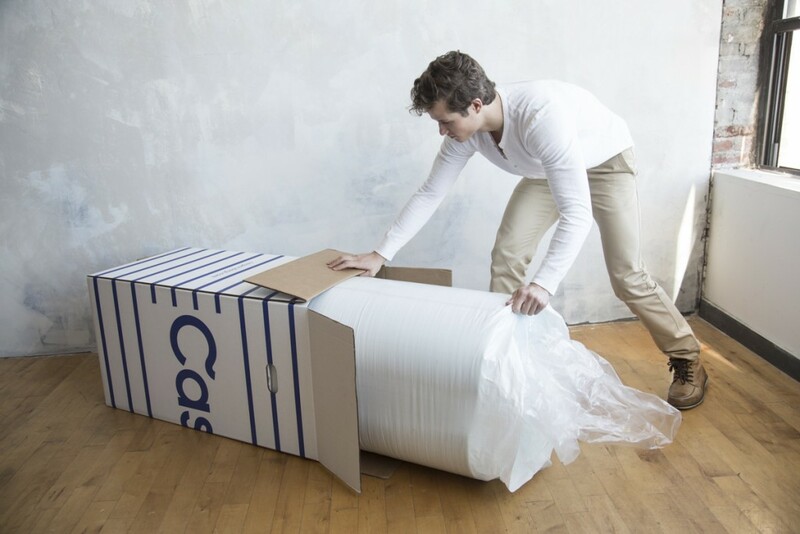 Meet Casper – The Instrument Of Dreams! The 40 night tryout you saw in the video was moved to 100 nights and the warranty offered is of 10 years. 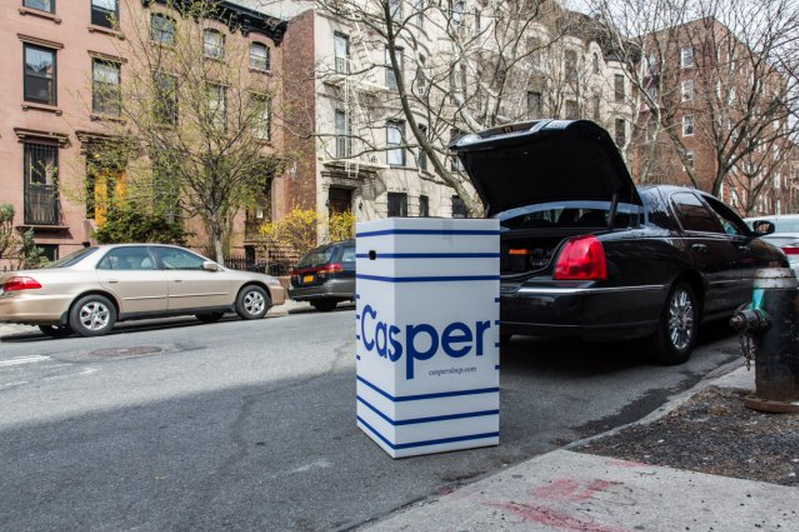 Obviously, the video is a little corny but the attention that Casper gained in the past few months was huge. People were really happy with what they god and portability is a huge reason why. 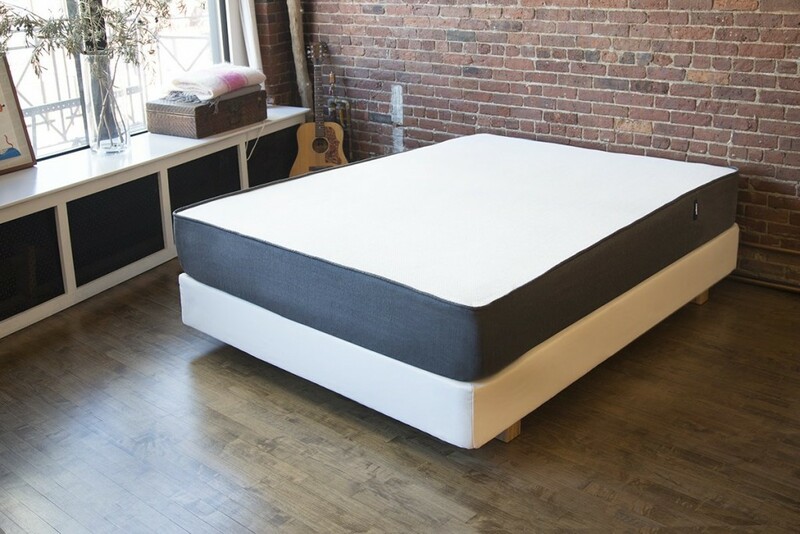 Casper is made out of premium latex foam, is made in the US and also includes memory foam in order to offer supportive comfort. 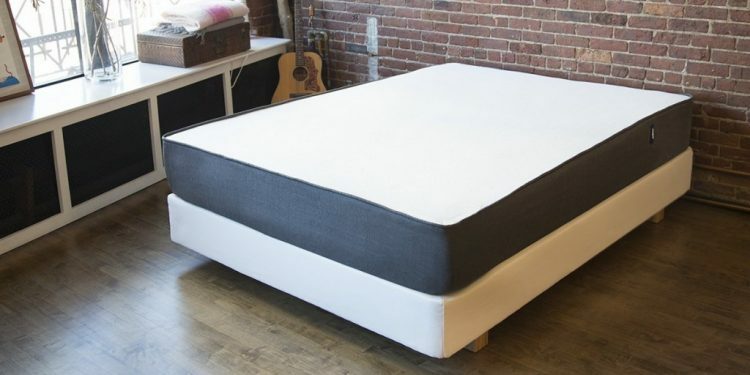 The design is definitely revolutionary and that is why the mattress was so often featured by publications from all around the world.